Another Reason Vincent van Gogh was Jack The Ripper! Buzzfeed article provides a timeline to show how Van Gogh’s life matches to murder. 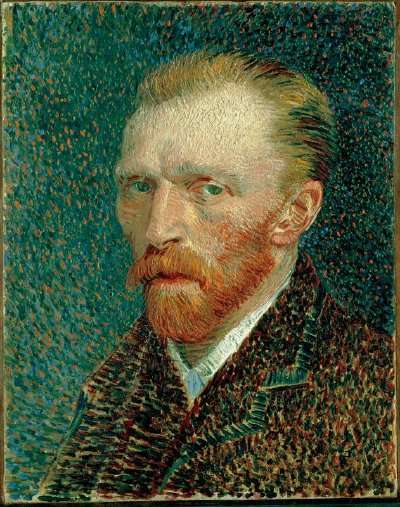 A London prostitute was murdered during the same time Vincent obtained a few days of freedom from his asylum.